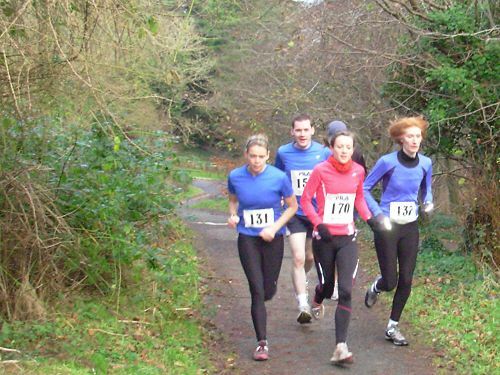 In excellent conditions over 2000 athletes limbered up for the 30th edition of the Omagh half marathon, hosted as ever by the Harriers Athletic Club in the town and run on a one lap course offering undulating terrain and Pb potential. On a day for fast times Darren Hamilton was the first of the North Down contingent to claim his medal, 1:20.44 (38th) just outside his Pb, but a fine effort nonetheless. 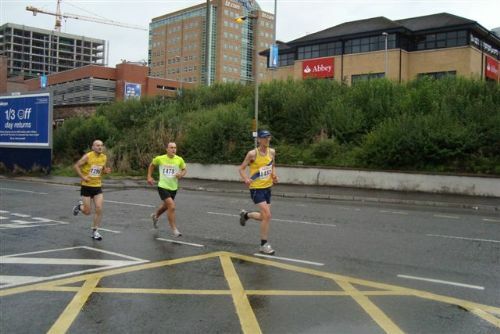 Paul Floyd (1:21.32/50th) maintained his recent high standards with a new best and finished just in front of Ben Caughers (55th) who made a pleasing return to form in posting 1:22.05. 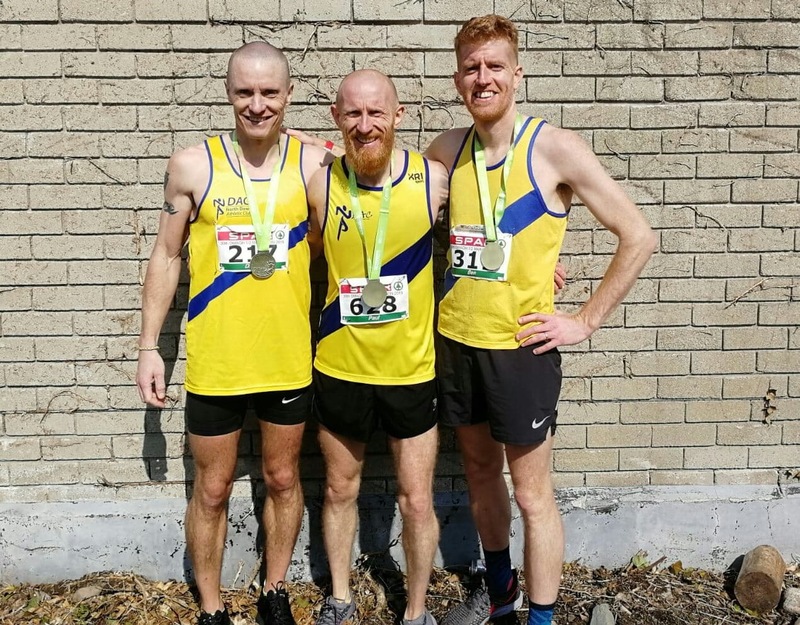 Christopher Ballantine recorded 1:31.26, Susan Spence (1:48.04) continued her progress towards the Belfast Marathon, whilst Cliff McCausland completed his third race of the week and showed no ill effects in recording 1:48.21. 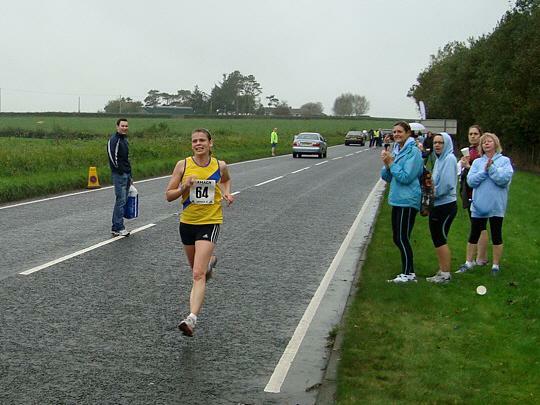 Nicola Newell finished in 2:04.19, whilst Pat O’Driscoll (2:29.04) improved on his 2018 time, despite an unscheduled detour to place a Grand National bet!